A reminder that it is okay to want to be many things and to follow many dreams. 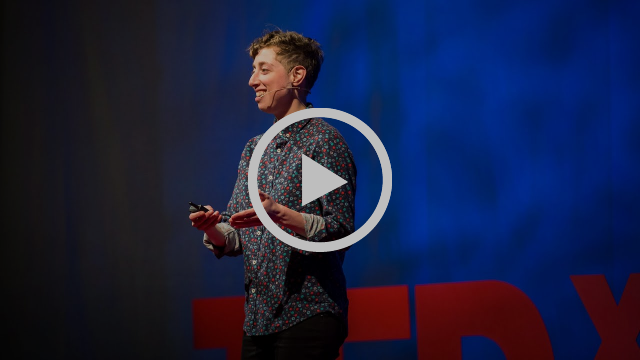 Emilie Wapnick's TED Talk is an important watch for everyone out there who still isn't sure what they want to be when they grow up or struggle with not having that one thing guiding you through. It's a lesson I'm still learning: to embrace and celebrate one's wholeness. Be patient (with others, with life and with yourself). Make a conscious effort to take a deep breath before responding to the situation at hand. Ya girl is very excited for spring veg to be coming along. To celebrate I'm making this dish with sugar snap peas and a lemony, creamy, garlicky dressing. 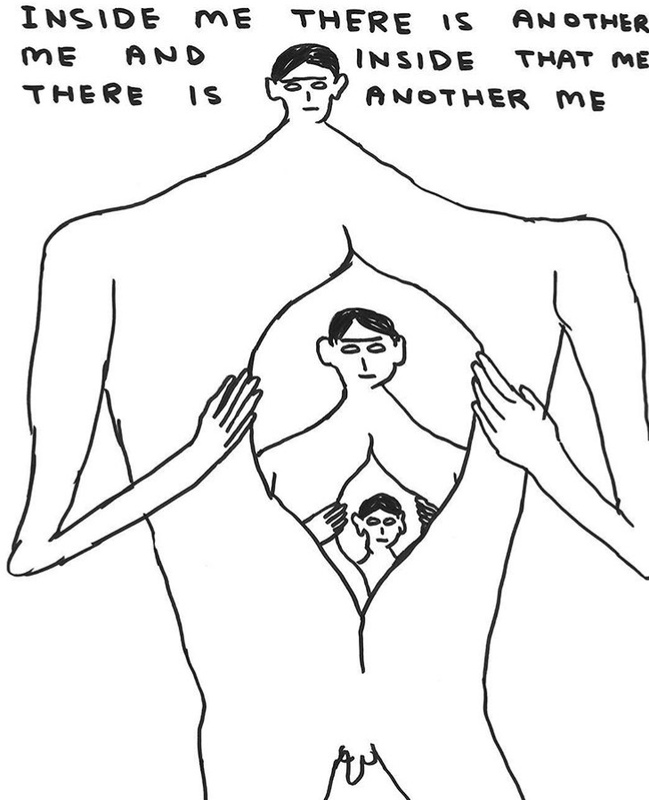 David Shrigley is a London-based multi-talented artist. Check out his IG for some though-provoking illustrations. 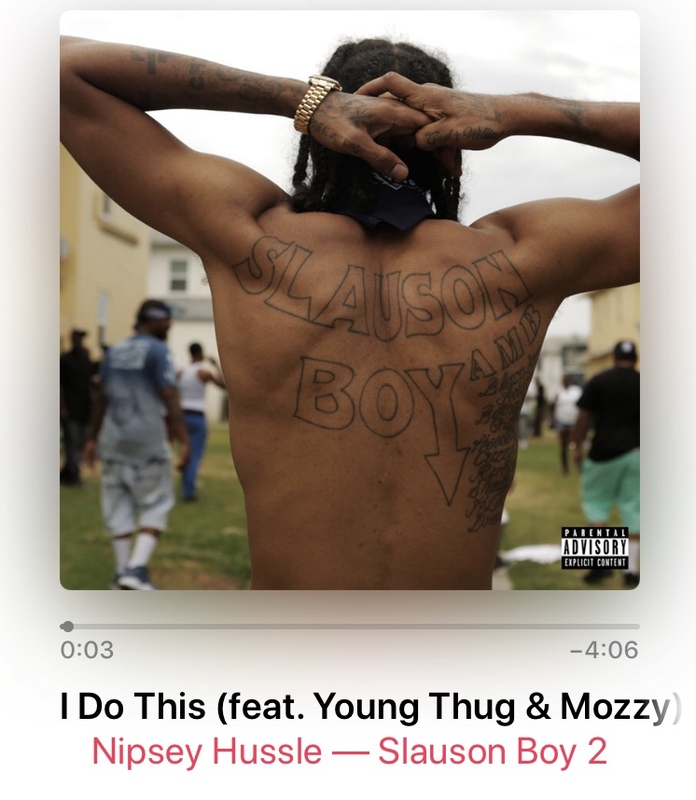 Nipsey is a legend and a leader, even if he is no longer physically here. We can only hope that his love transcends dimensions and lives on vibrantly and without fear through those who knew, loved and appreciated him. Honor his example by following it. What was Beethoven’s favorite fruit? BA-NA-NA-NAAAAAA. 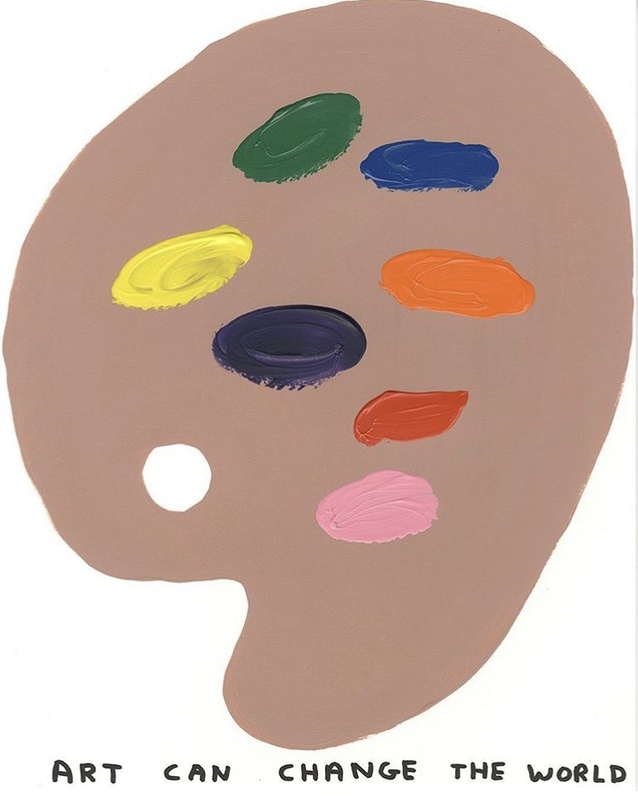 Jerry Saltz dishes out 33 tips on how to be an artist. Jaz Karis is a London-based artist, signed to Nao's label, Little Tokyo. 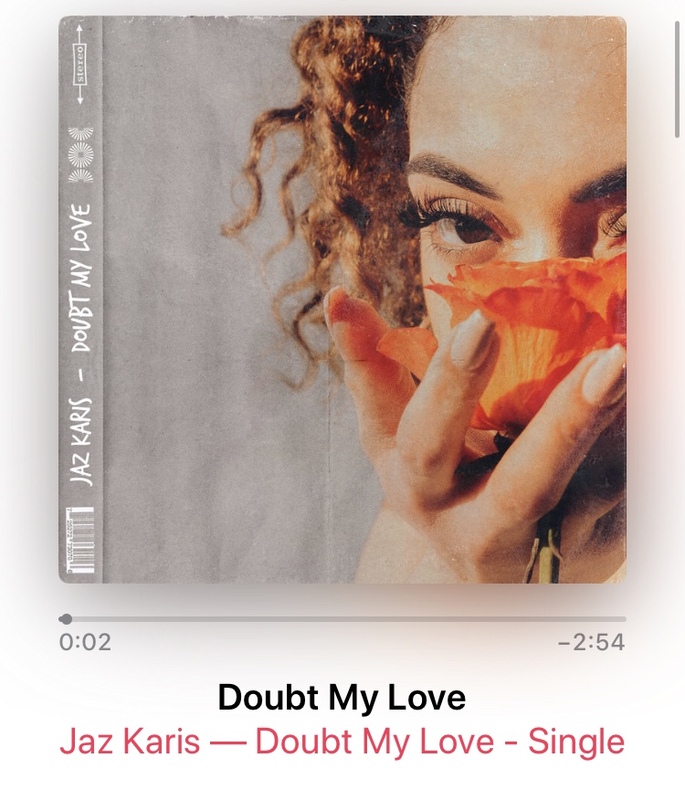 "Doubt My Love" is her first track released in 2019 and it is GOOD. I've enjoyed singing along in my car on these sunny, spring days. My friend David recently put me on this incredible album by Shafiq Husayn (the founder of Sa-Ra), with features from Erykah Badu, Anderson .Paak, Hiatus Kaiyote, Flying Lotus and more. Best enjoyed while drinking tea with time to let your mind wander.